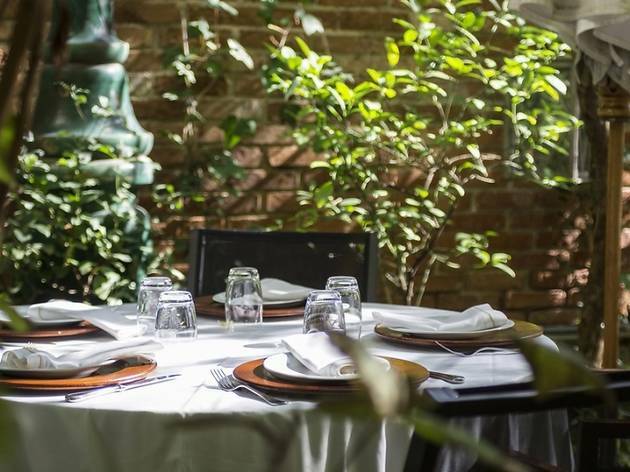 [CLOSED] The Iroco restaurant located in the exclusive Salamanca district, a few meters from Retiro Park, is specialized in Mediterranean and international cuisine restaurant with signature touches, becoming one of the most charming restaurants in the capital. Its tempting menu takes a tour of international cuisine, which can find dishes like strawberry gazpacho and fresh cheese ice cream, ceviche or sashimi scallop prey Acorn Ponzu sauce, among many others. Iroko has vanguard décor air New Yorkers, and a splendid terrace with greenery, perfect for tuning the temperature of the hot summer nights. 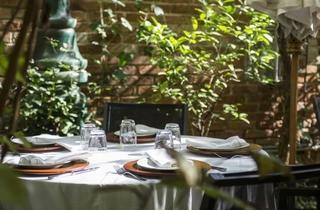 It is ideal for all kinds of family events or work meetings. Book your table, you will not regret!